In my oh-so-humble opinion, there is no better way to start the morning than with an inspirational quote. It’s not because I can’t get through the day without this quirky habit- it’s just that I love filling my mind with thoughts that make me happy. It’s the mental equivalent of downing a shot of lemon juice or a once-over with the loofah in the shower. Ok, so not exactly rocket science, but a fresh start and unarguably, a healthy habit. You should try it. 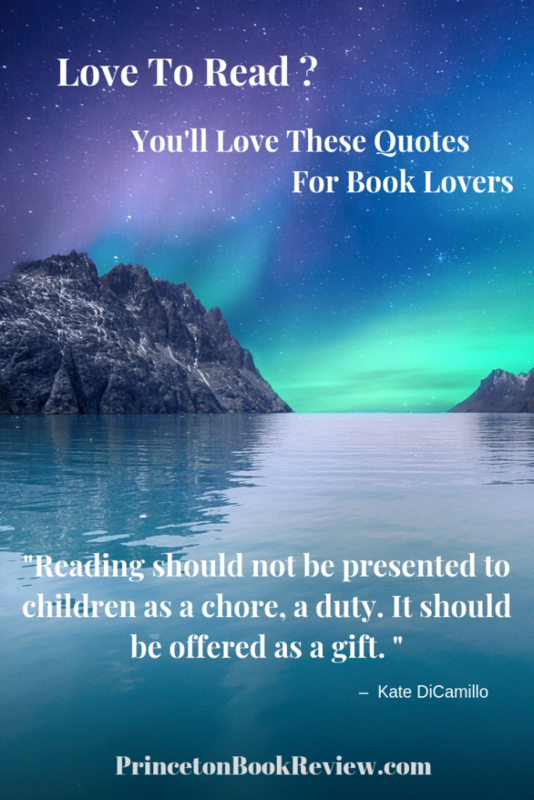 I love reading, so this time I’ve curated quotes for the book lover. Enjoy. As human beings- we relate to things learned emotionally rather than by rote memory. And who doesn’t remember those precious times of being read to before bedtime? 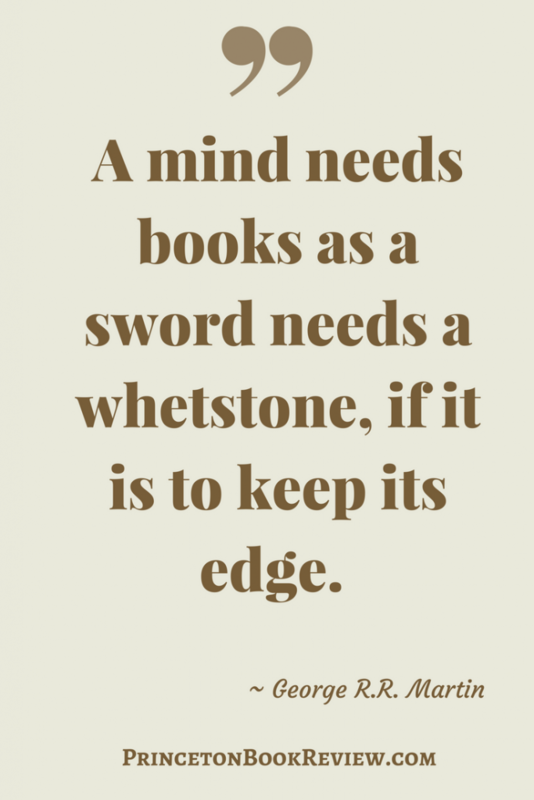 Knowledge is powerful. 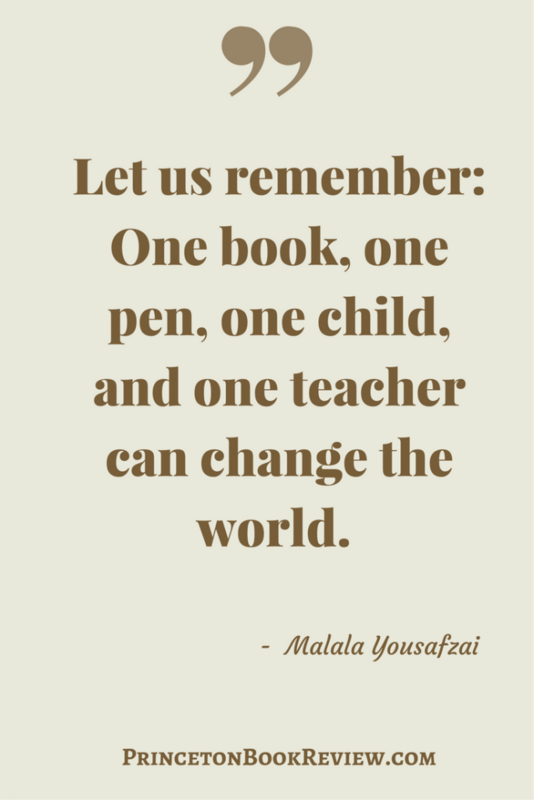 Education can change a person – a person can change the world. 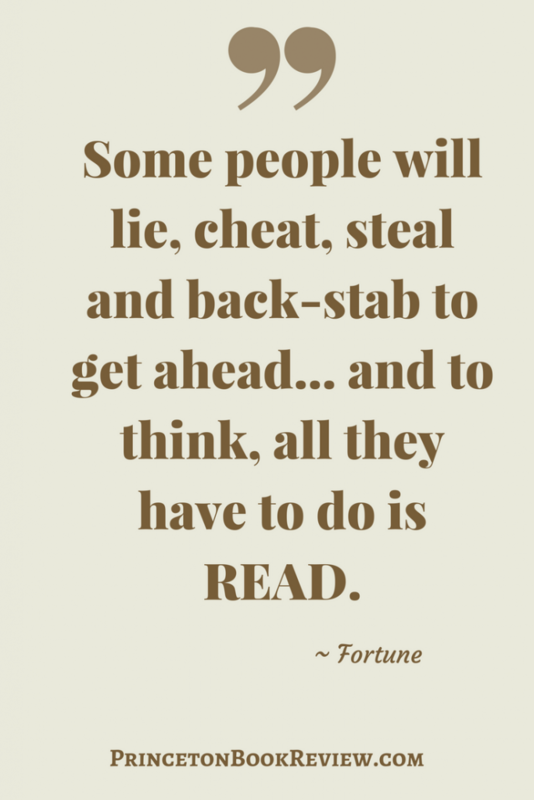 Sometimes a book helps you understand your circumstances so you can trust your instincts, be true to your self, and move forward. 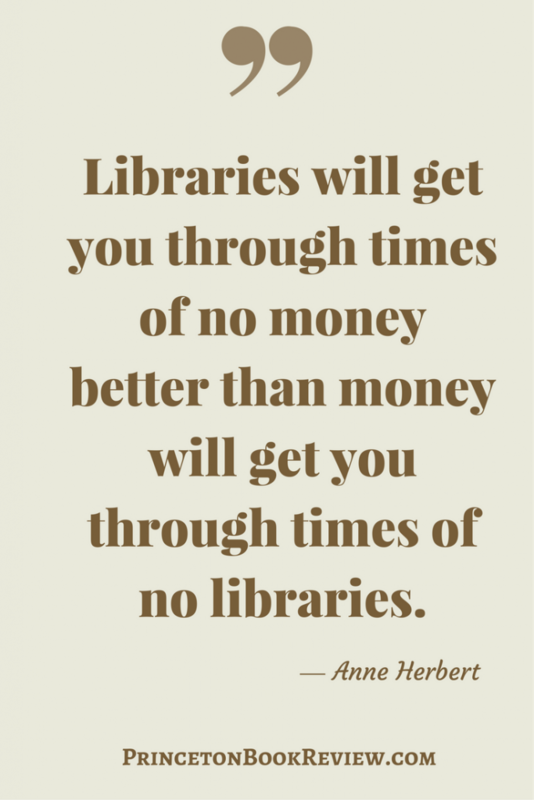 Libraries enrich your life – at no cost. A little healthy escapism never hurt anyone. 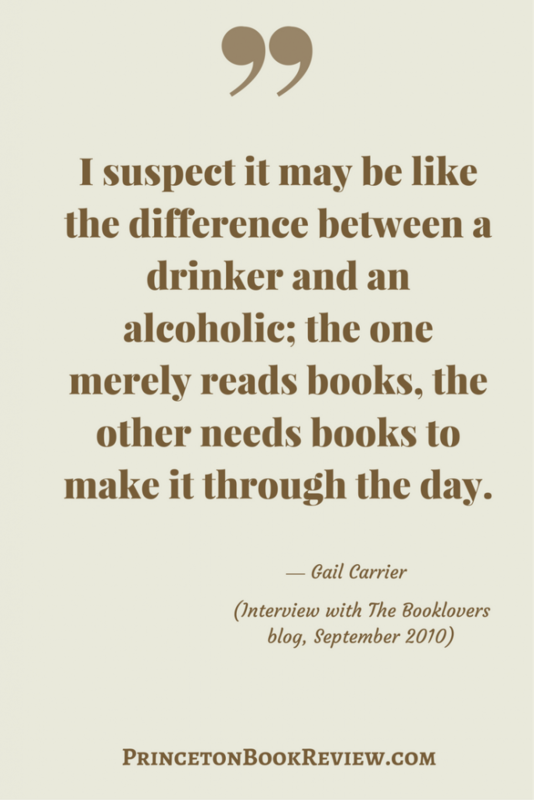 If you must be addicted to something – let it be books. 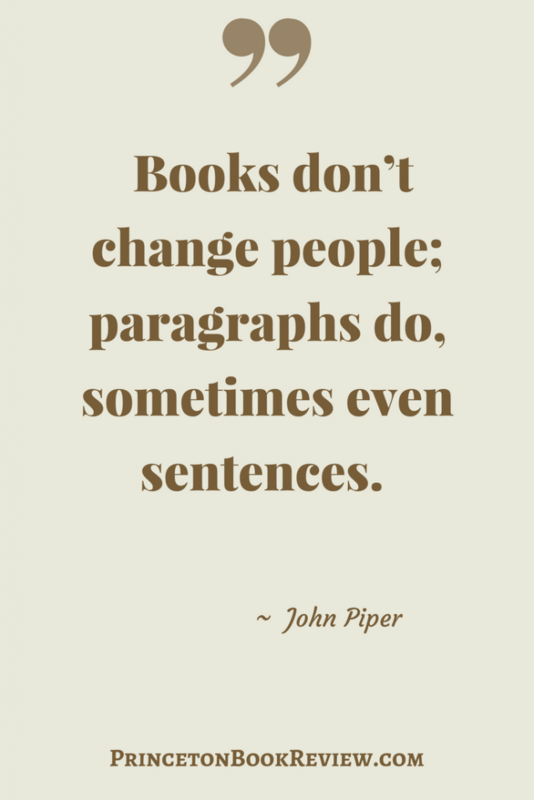 The life experiences of a person determine how they perceive the events in a book. 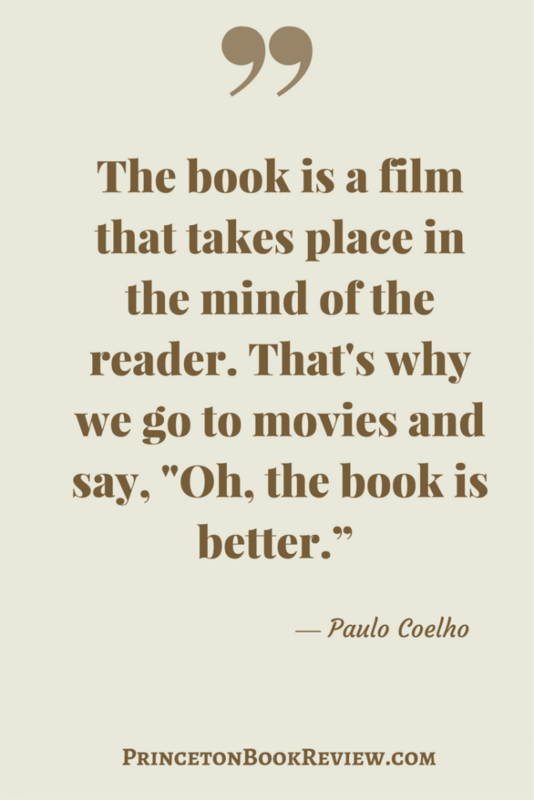 A movie is another person’s interpretation. 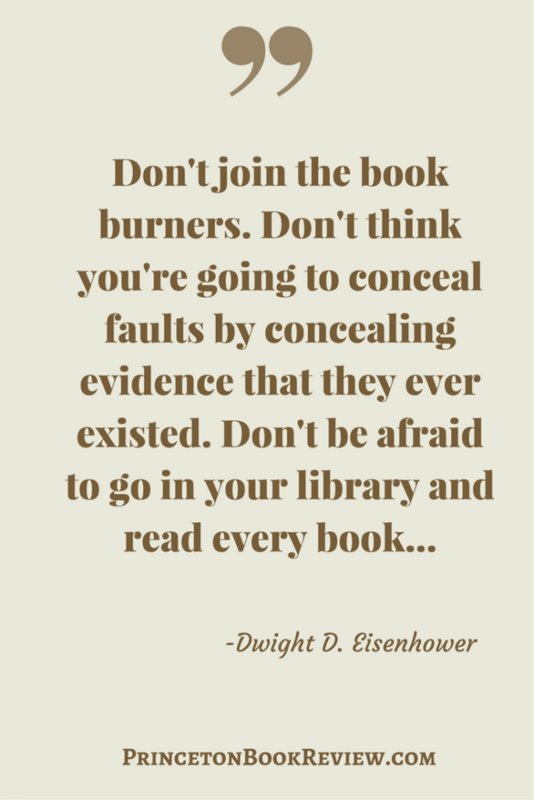 Just because a book says something you don’t want to hear does not mean others should not hear it. 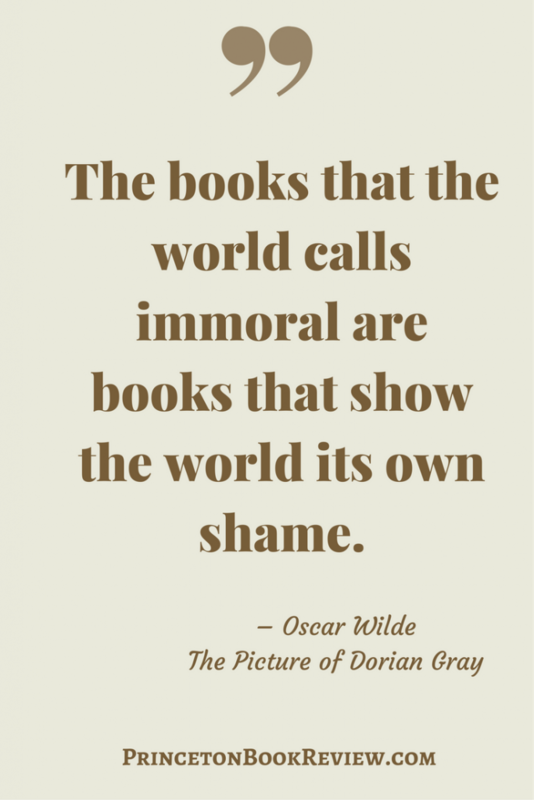 Controversial books tend to confront issues that once overcome – advance society. Understanding something from another’s perspective can change the way you see things. And this is a good thing. 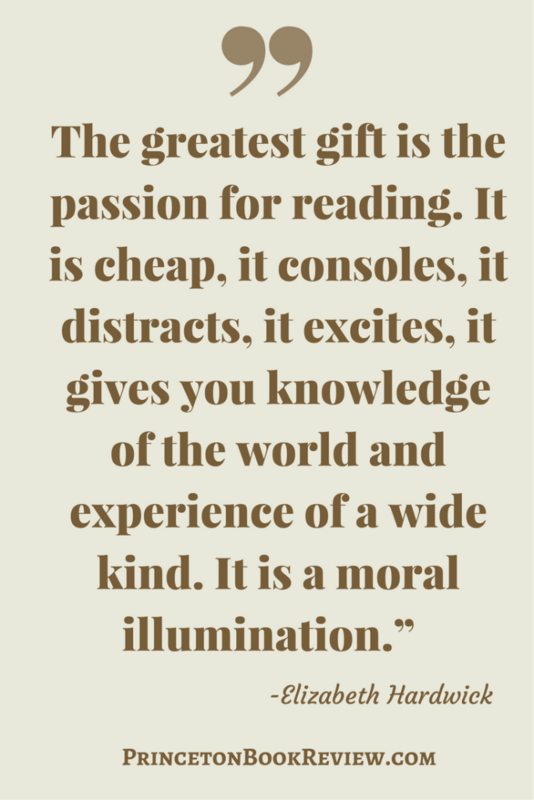 There are few things more important than a love of reading. 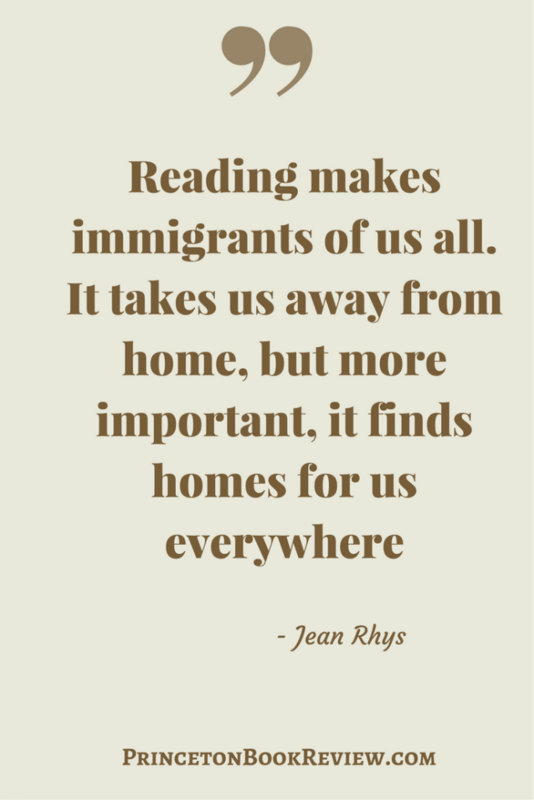 Reading allows us to travel to new places, experience new cultures, and understand different viewpoints. 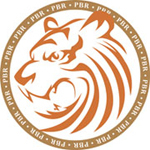 If you expose yourself only to those who think like you do – you will never think new thoughts. 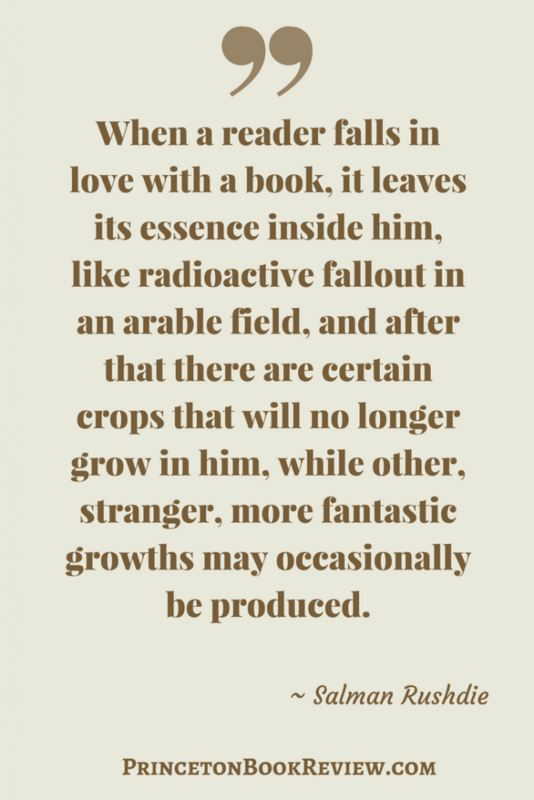 Every book you read leaves something behind. It’s incredible – there are only twenty-six letters in the alphabet – yet letter after letter and word after word equals the English language. Everyone needs to escape at times. 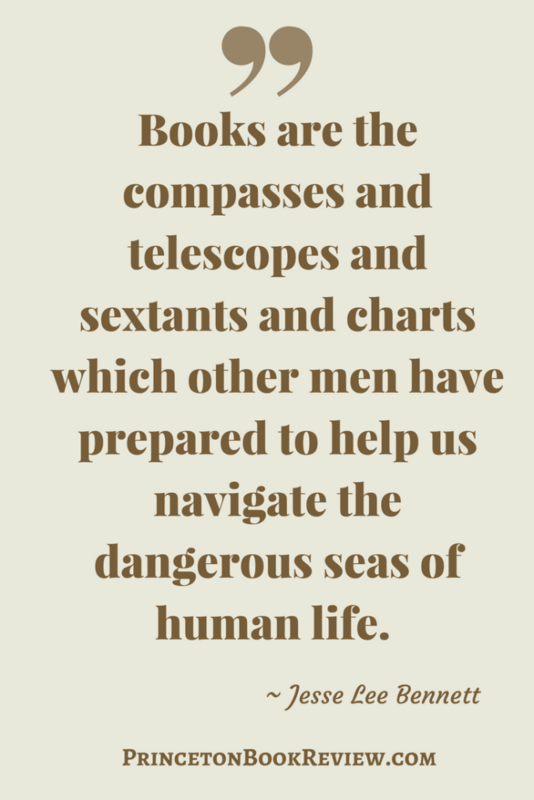 When I escape with a book, I gain knowledge. I don’t feel this way if I watch TV or a movie. 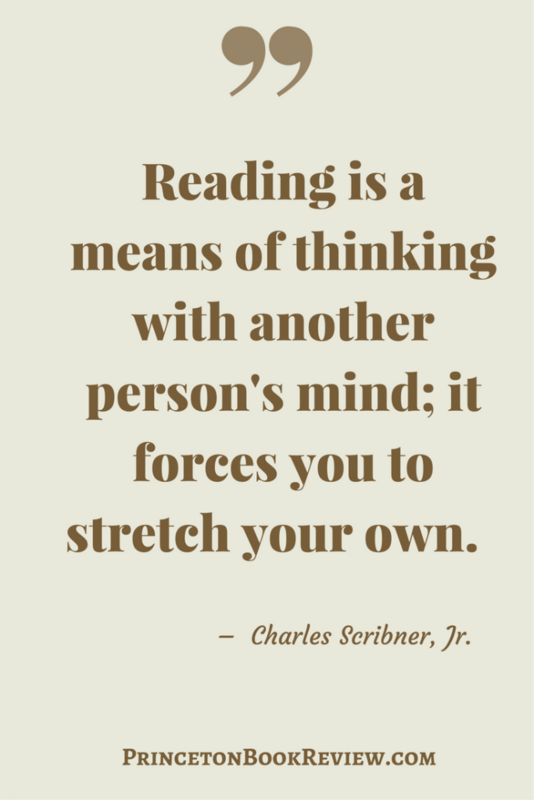 Reading allows you to see different perspectives. It’s an entertaining way to experience different cultures and expand your mind. There are no barriers as there are in travel, which requires time and money. What a beautiful way to express the value and diversity of books. 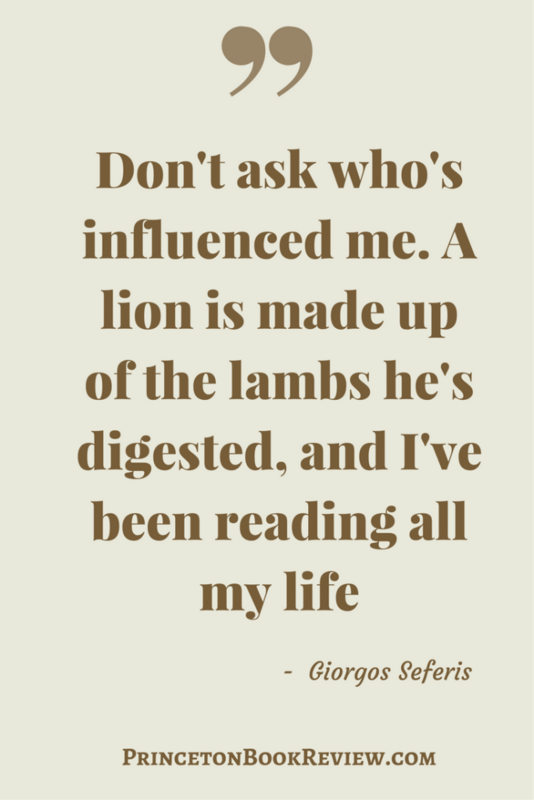 It’s true, who among us hasn’t read a book that resonates years later? 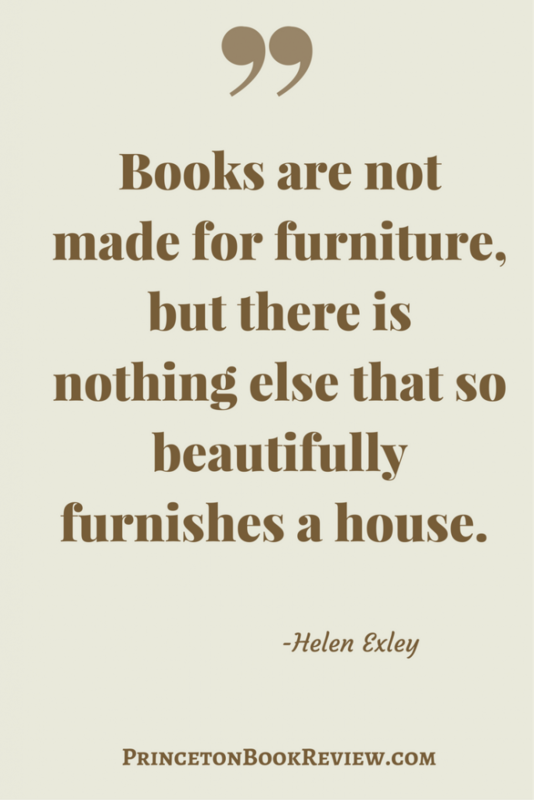 And libraries make reading accessible to all. 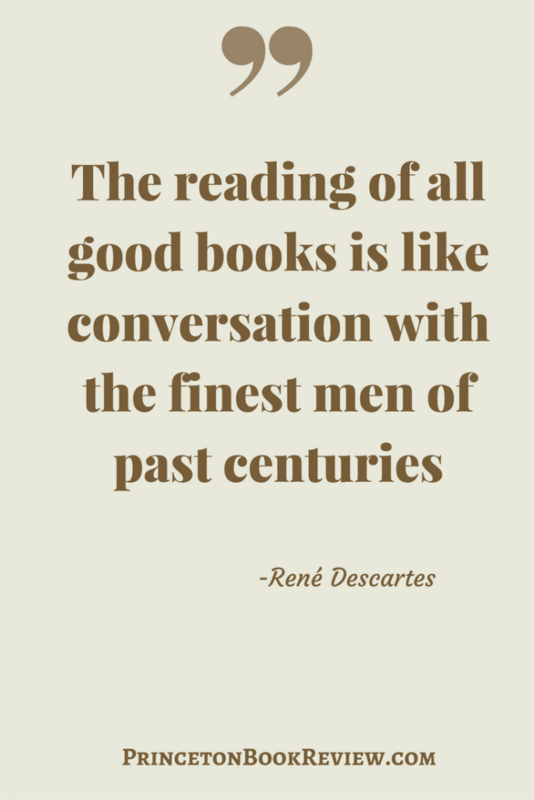 Reading allows us to learn first hand the thoughts of great men and some of the smartest people of the past. Amazing when you think of it – bringing history to life. 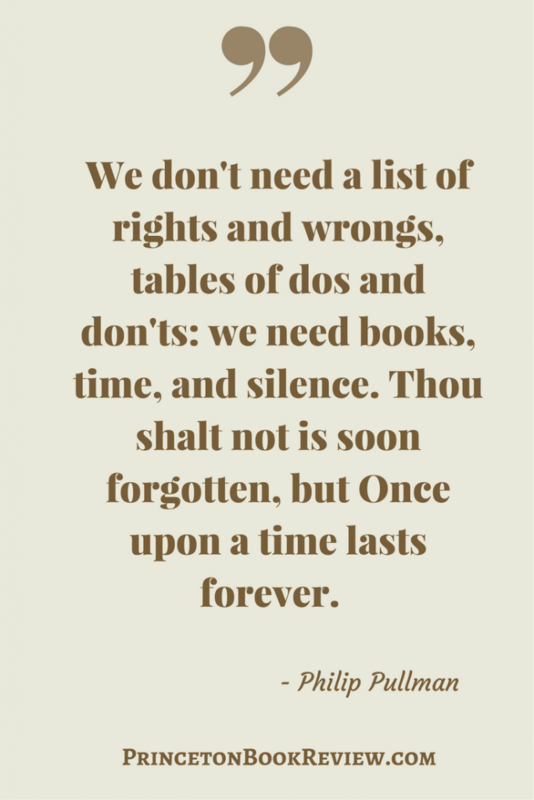 Where would we be without books of the Holocaust, slavery and other dark times in our history? 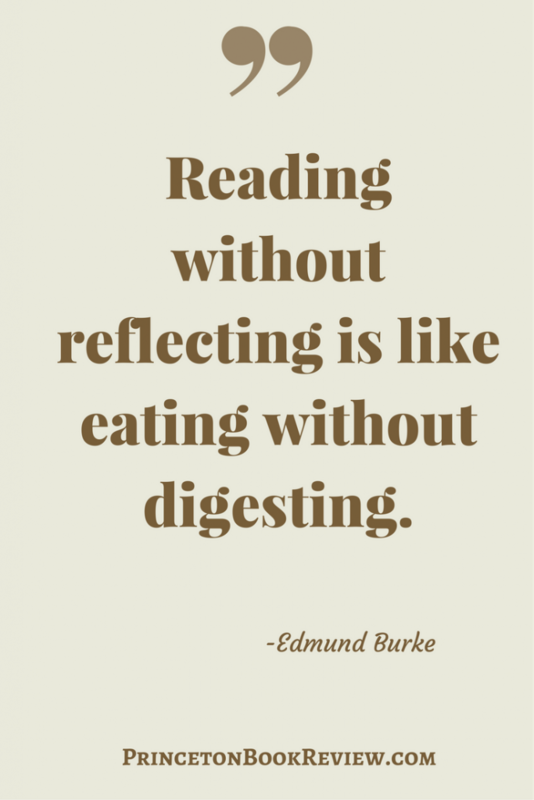 If you don’t take time to reflect on what you read – you will not reap the benefits. I love this one. Open your mind and who knows what you will learn. Compassion? Wisdom? Knowledge? 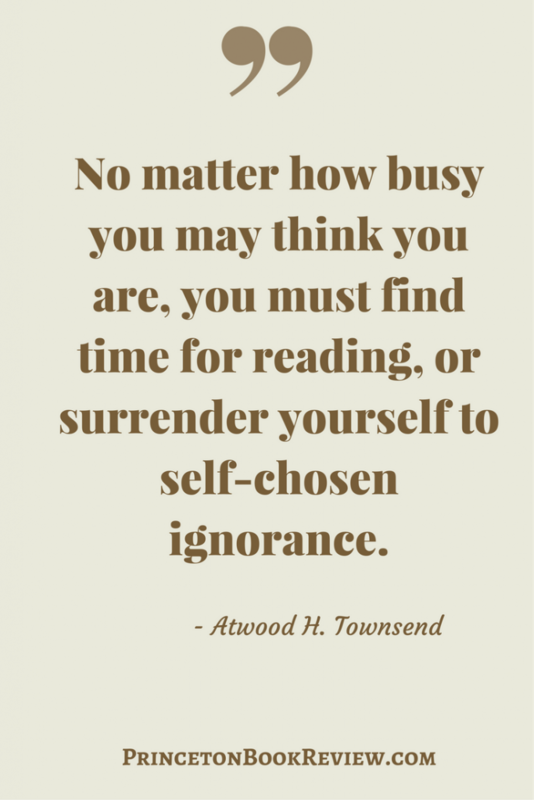 Feeding the mind never goes out of fashion and never gets old. 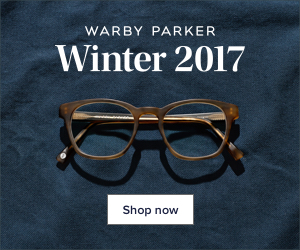 Just a reprieve from the endless commercials would be life-changing. 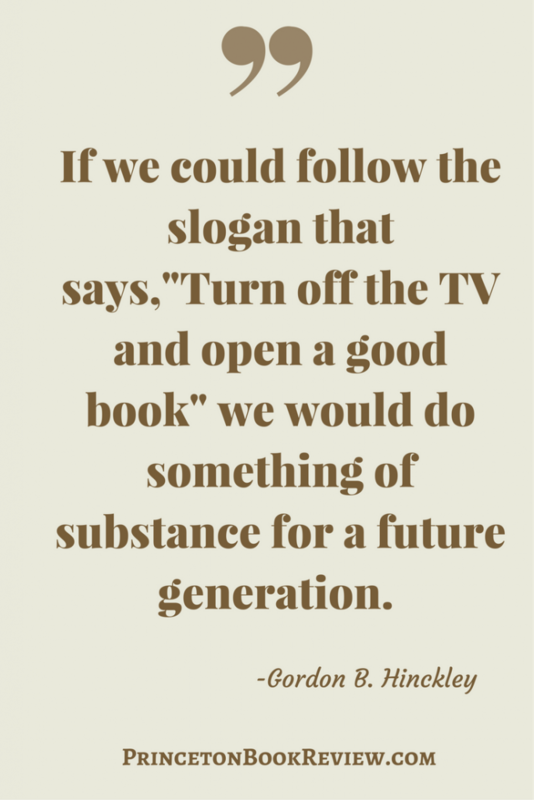 Perhaps young and old alike would decide for themselves what they like and need – rather than allowing huge corporations with unlimited funds and questionable motives decide for them. People should be allowed to explore disturbing and uncomfortable controversial topics – or not. 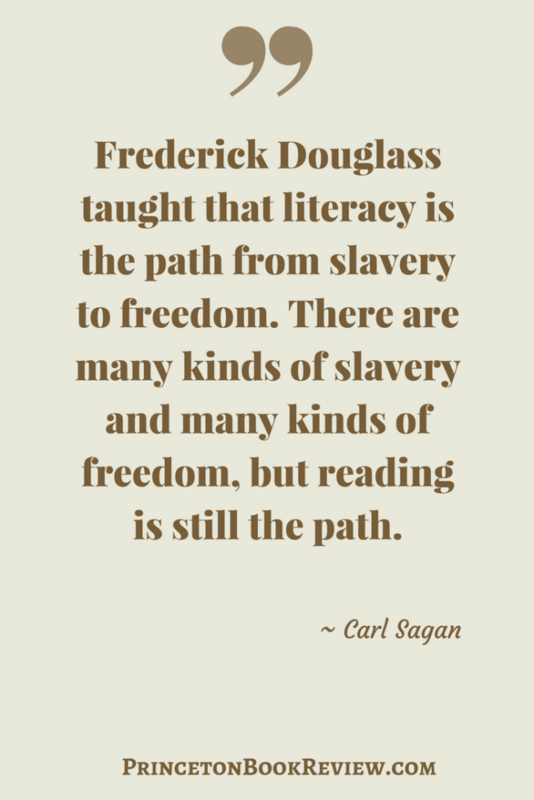 Being able to read is a powerful tool. There are few tools in life more beneficial. 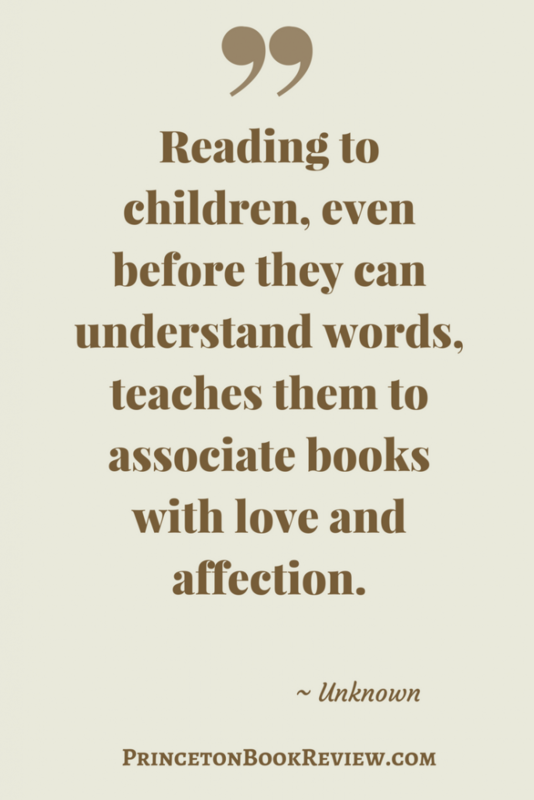 Teach your child to read and watch them blossom. 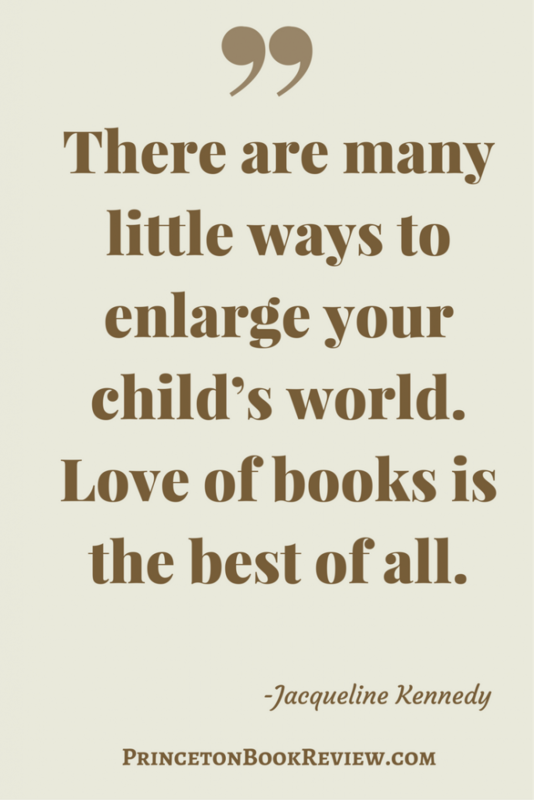 Books are a fun and simple way to bond with your child and enlighten their world. 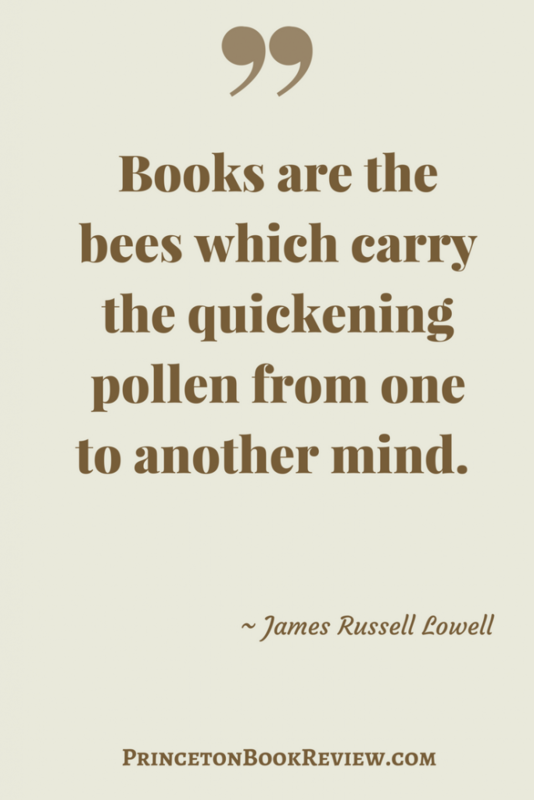 Books influence a person’s thinking and expand the mind. 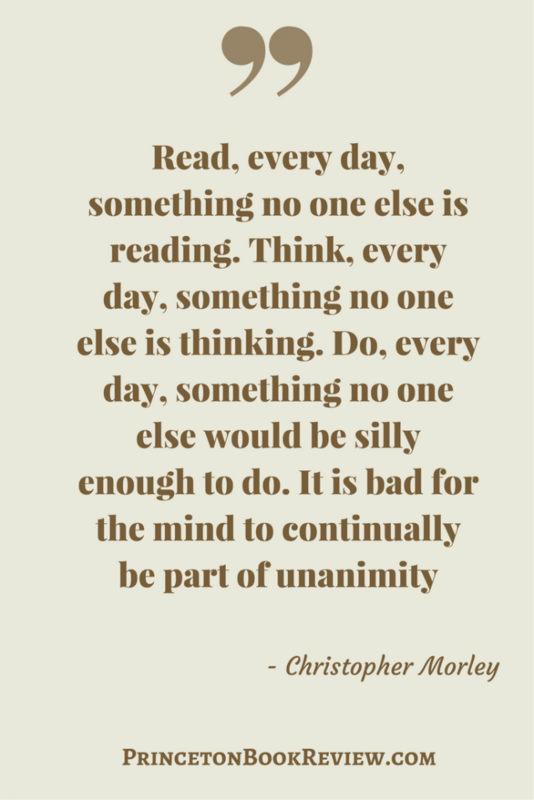 Reading also helps develop the imagination. 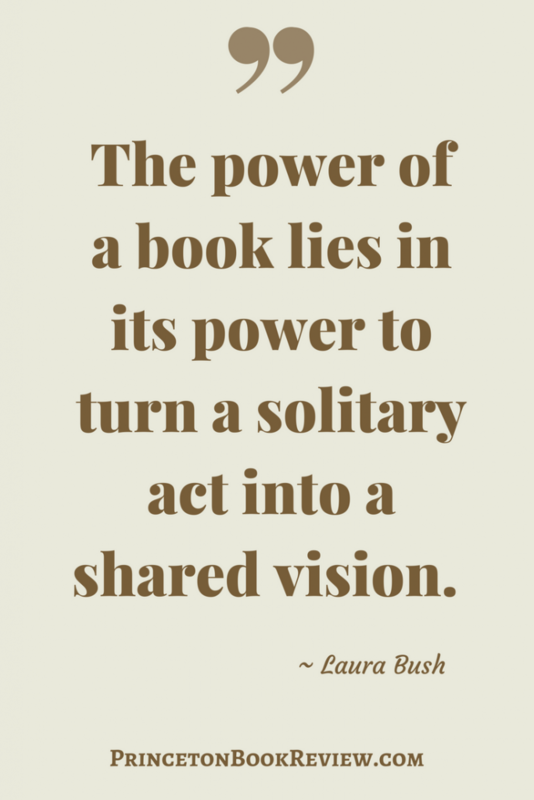 Reading allows a person to absorb the wisdom of others and experience life from another’s perspective. Knowing that others share your views is empowering, inspirational and fuels change. 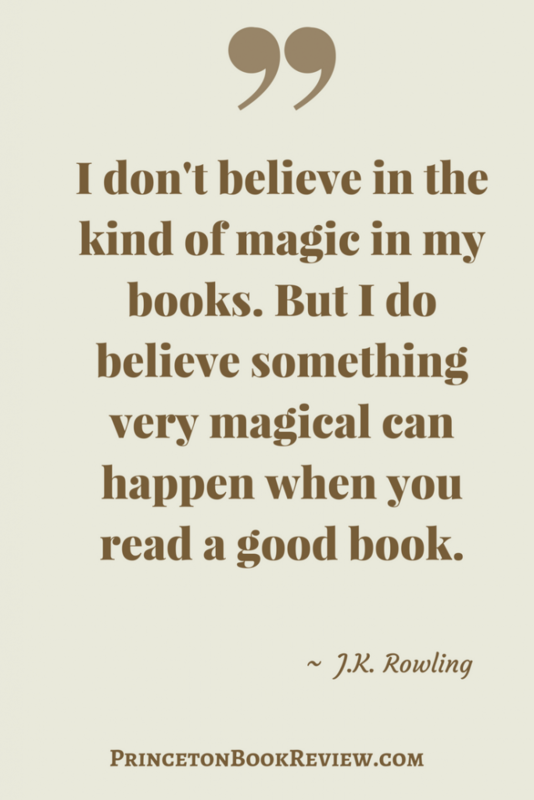 Reading is magical. It opens minds and doors. 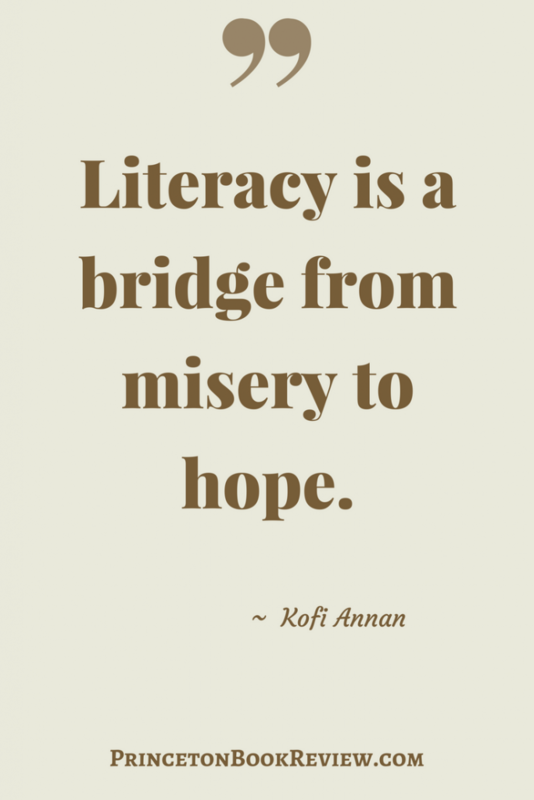 Reading promotes change and benefits the reader and society as a whole. 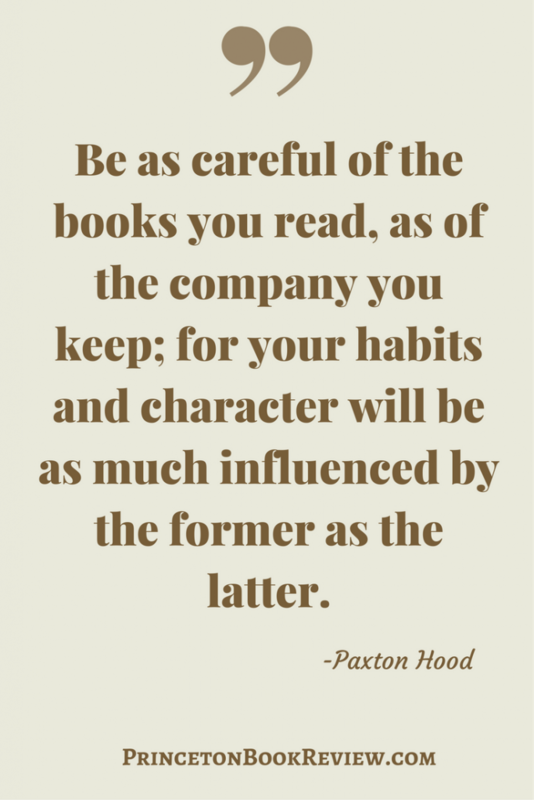 Successful people read. 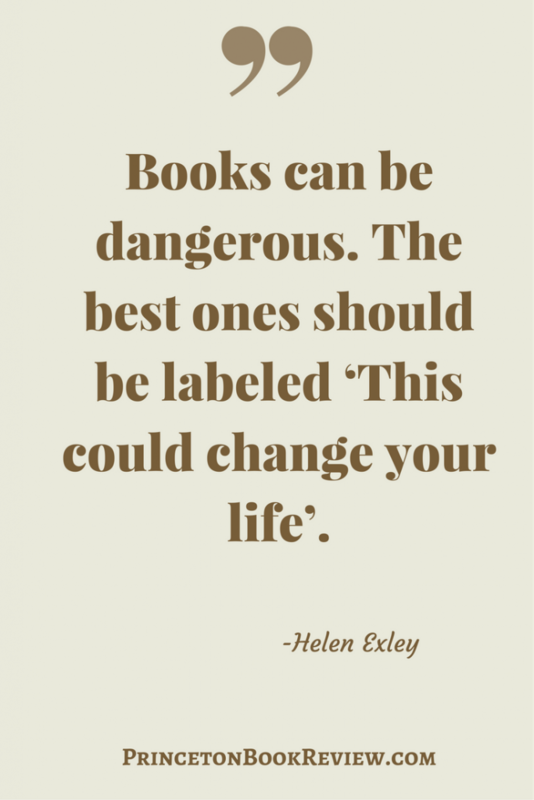 Reading can vastly improve a person’s life. Exercising the brain keeps it healthy, and few question that knowledge is power. 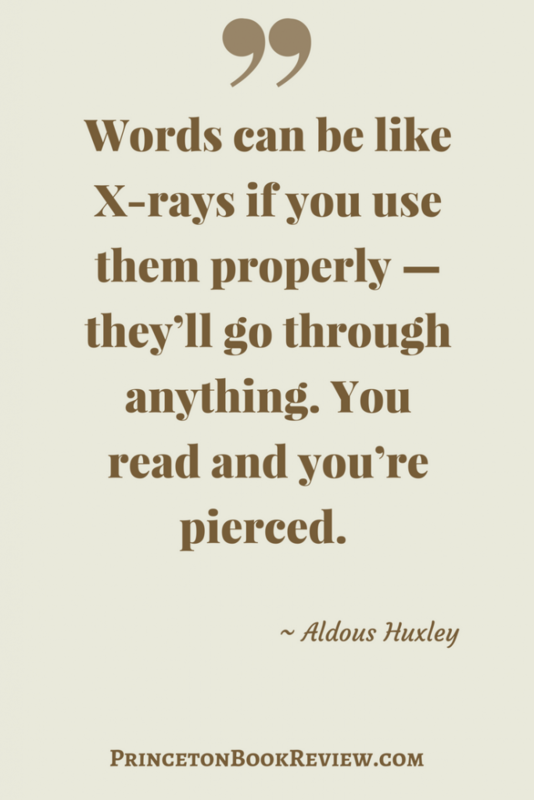 Reading gives you information that like an x-ray, you may not otherwise see. 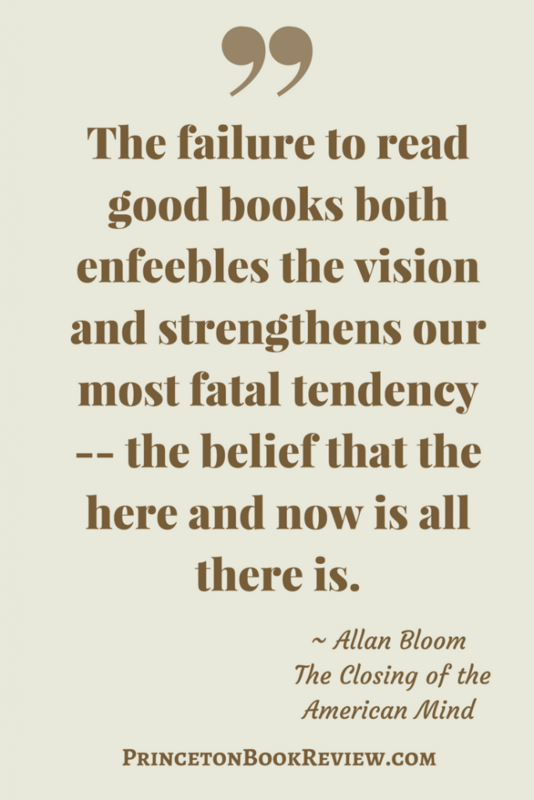 Through reading – a person learns to embrace and understand new concepts which lead to greater opportunity. 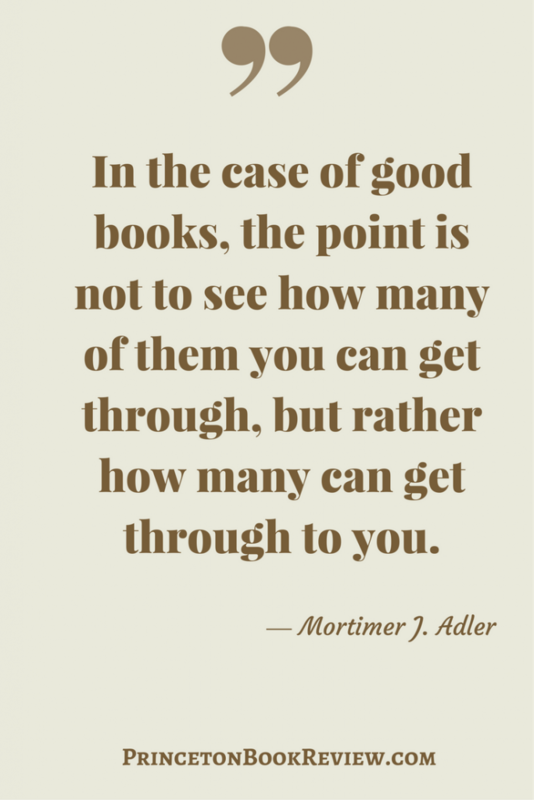 It doesn’t take an entire book to make an impact. 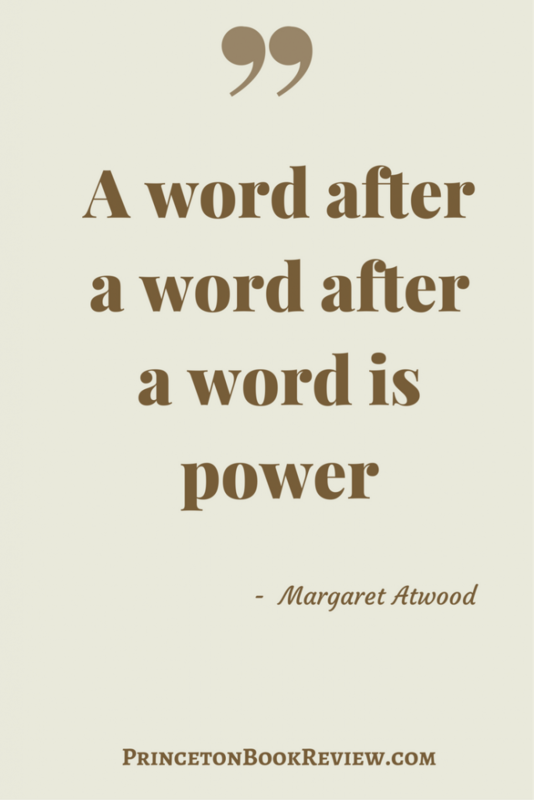 A single thought or sentence can have a powerful effect. 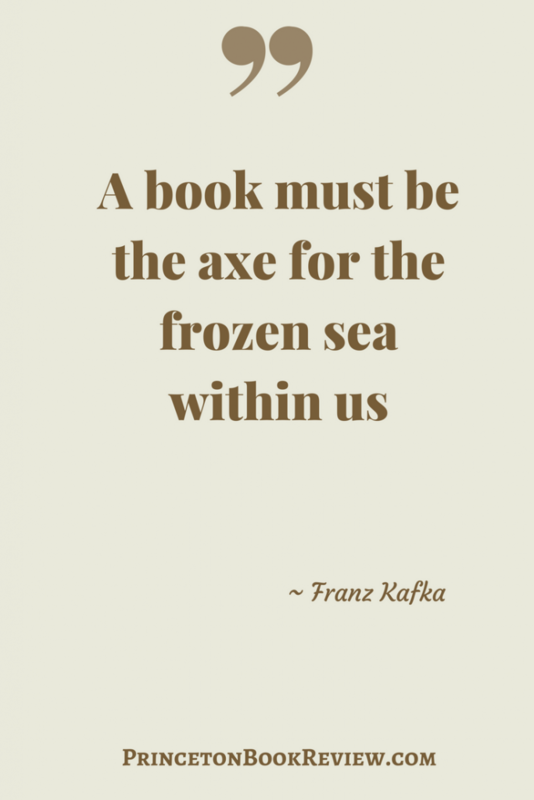 Well, perhaps not literally true – but never the less, a good concept. 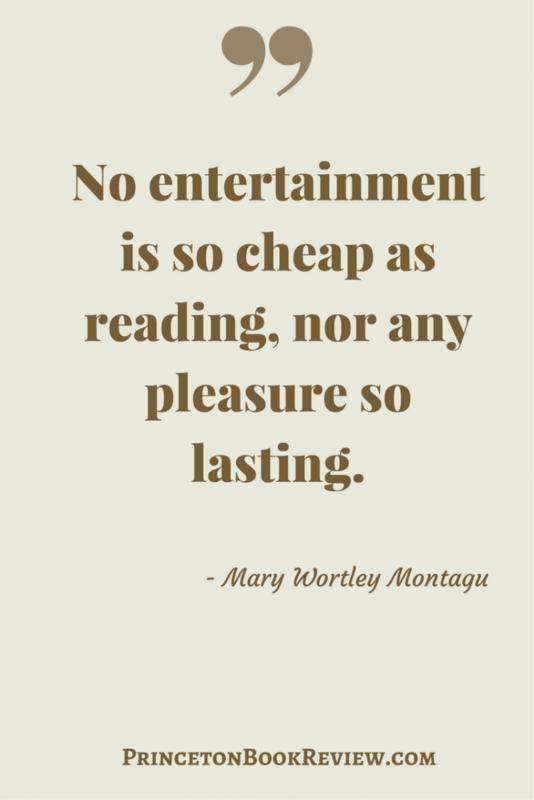 Read more, watch TV less. 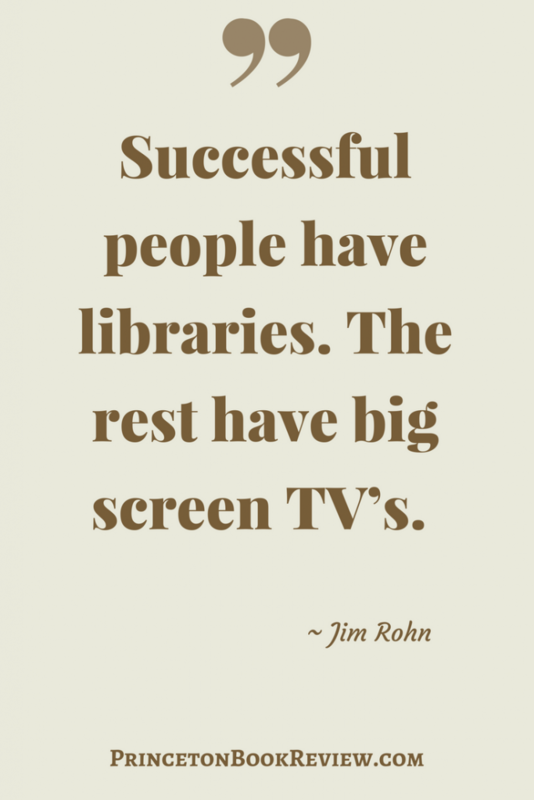 Many TV programs are a form of escapism with no real value. 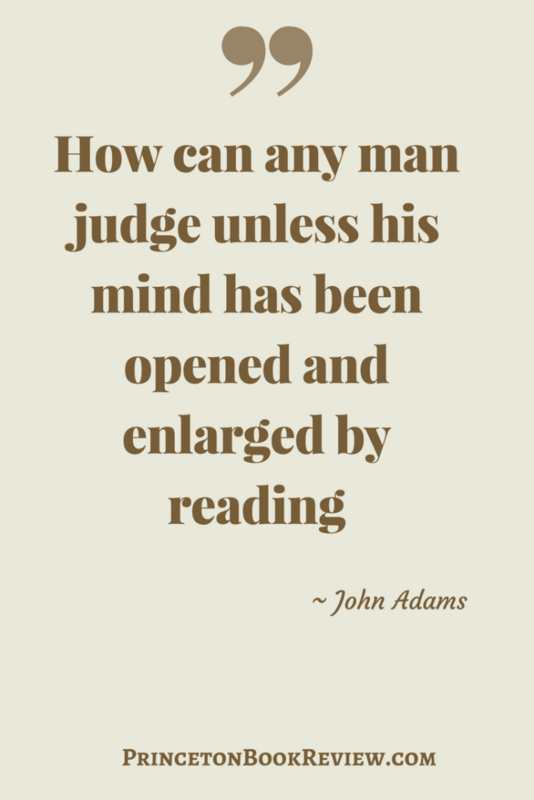 Books can’t open a person’s mind to different perspectives if society censors or suppresses reading. 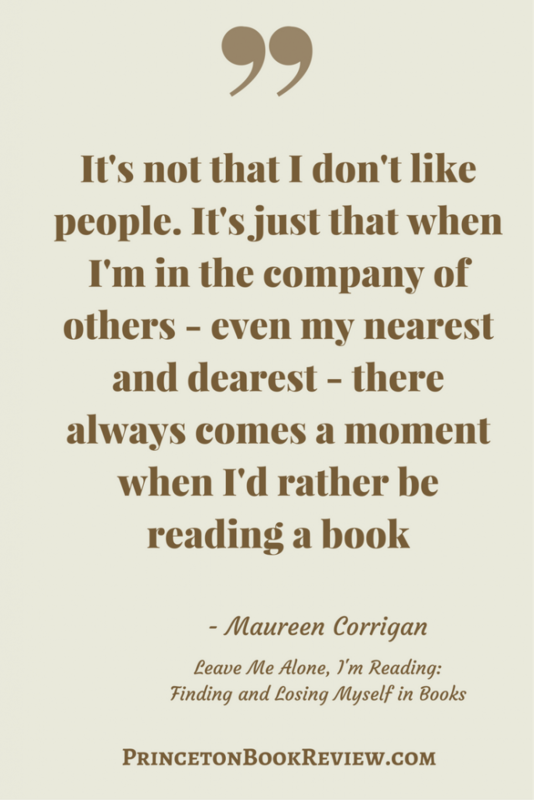 Reading makes a person smarter about the world and more compassionate about the human condition. 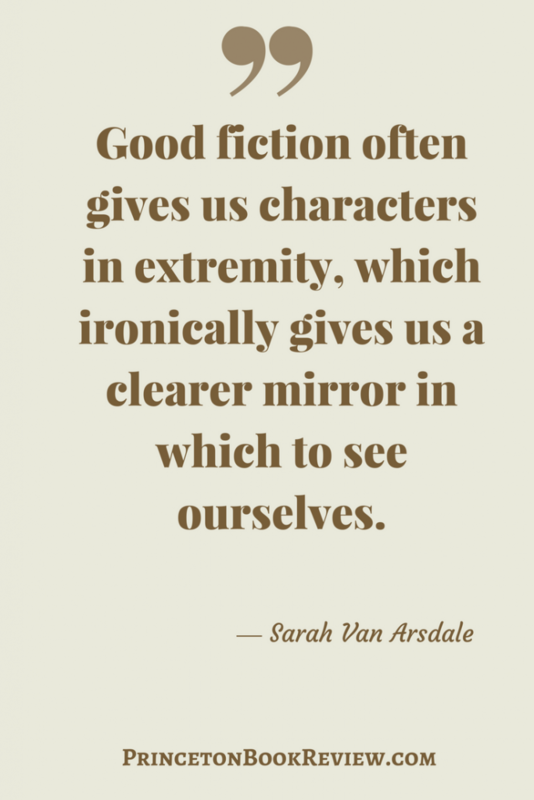 Exaggerating a character crystalizes his traits. Making it easier to see and understand them. Stay Positive and life will be more satisfying and meaningful. 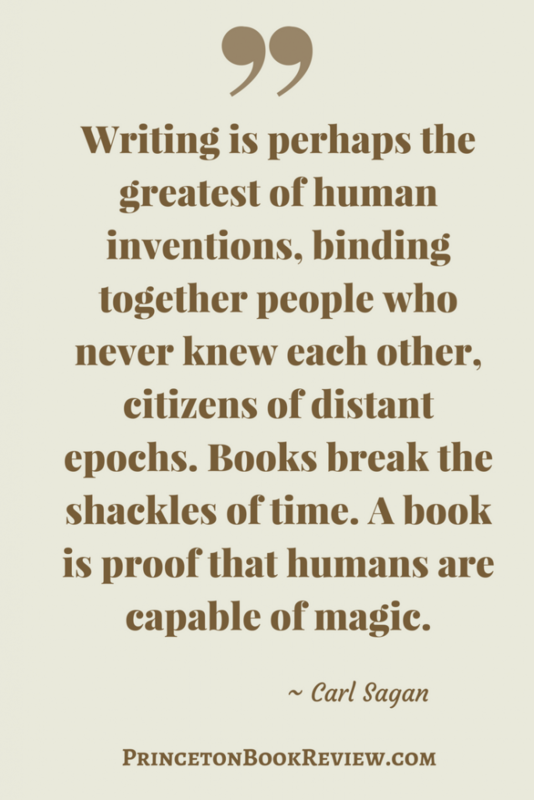 Writing makes it possible to accumulate knowledge and pass it on. It also allows you to understand another’s thoughts. 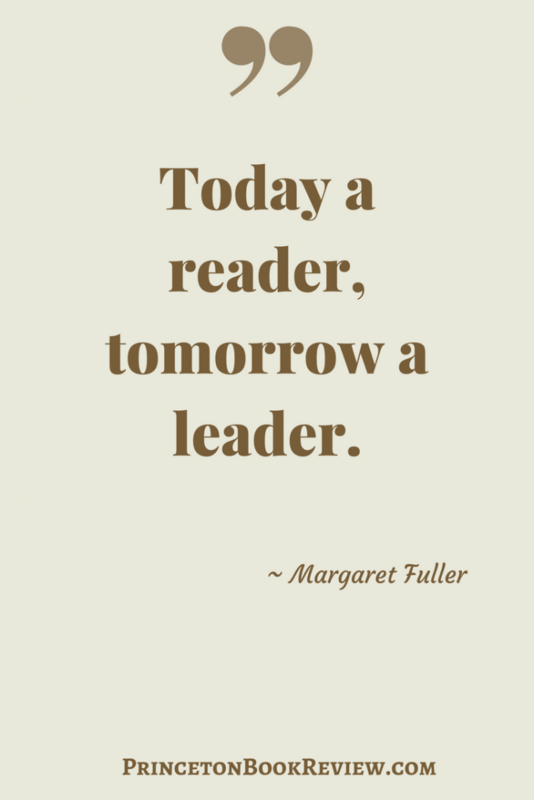 Reading makes all other accomplishments possible. 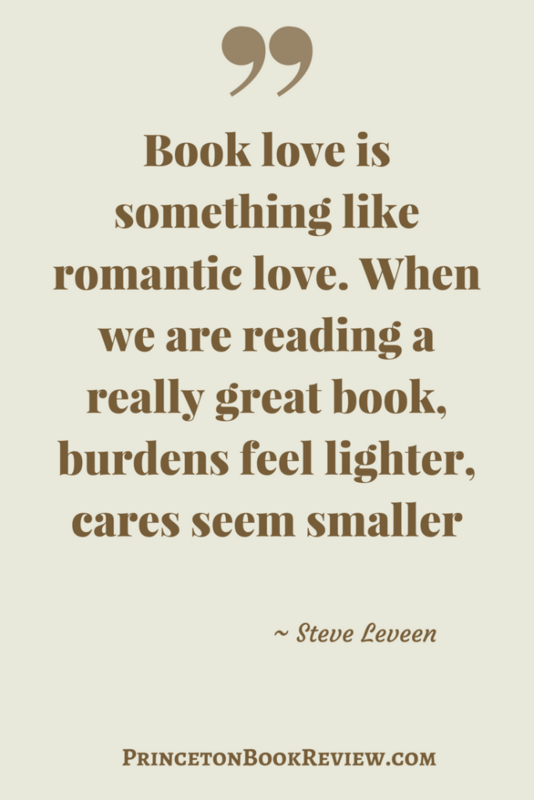 What better way to give the gift of reading to a child than to associate books with love. 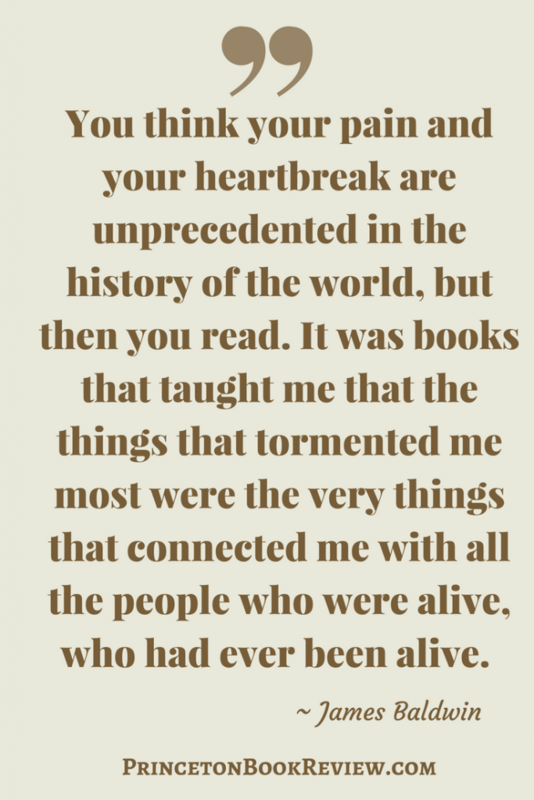 A book that touches us deeply has impact. 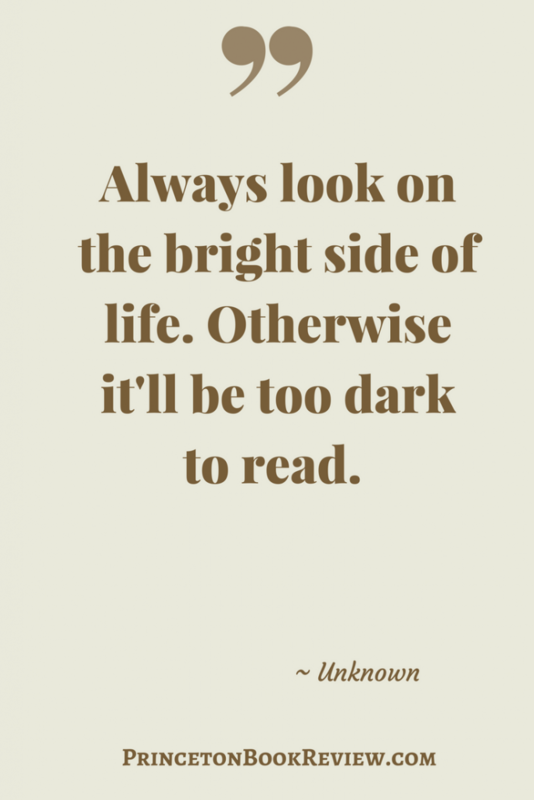 Reading allows us to put on a pair of rose colored glasses. 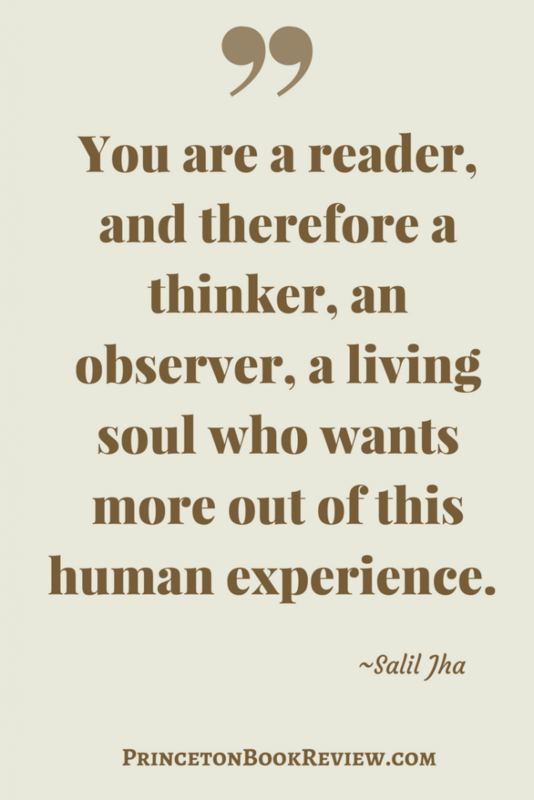 Another wonderful way to say that reading is knowledge and knowledge can change your life. 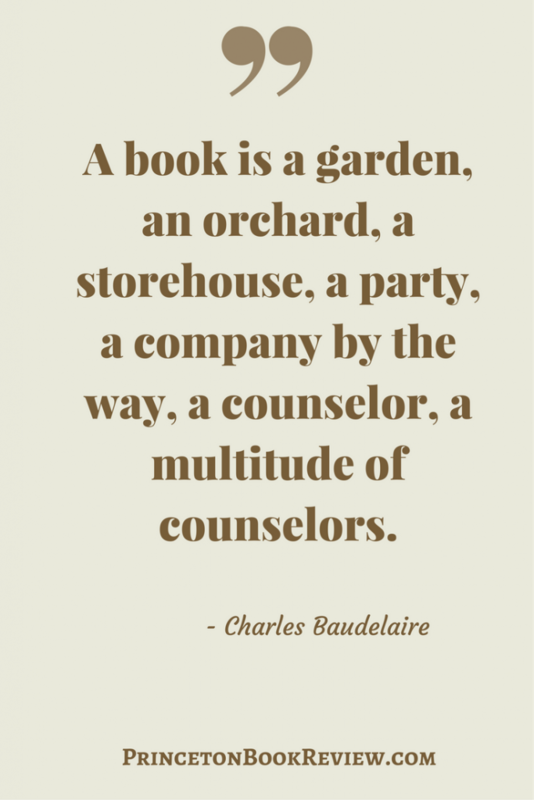 Reading sparks the imagination and allows you to see beyond your own backyard. 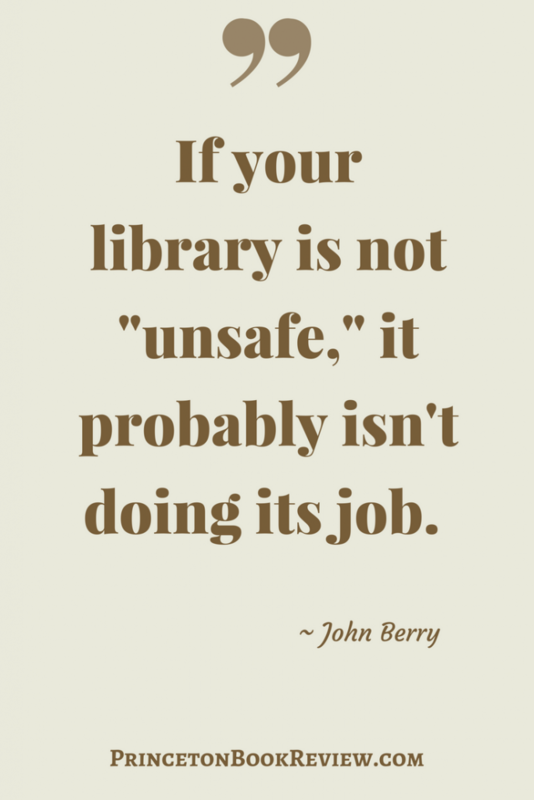 It changes your perspective and creates a need to know more. 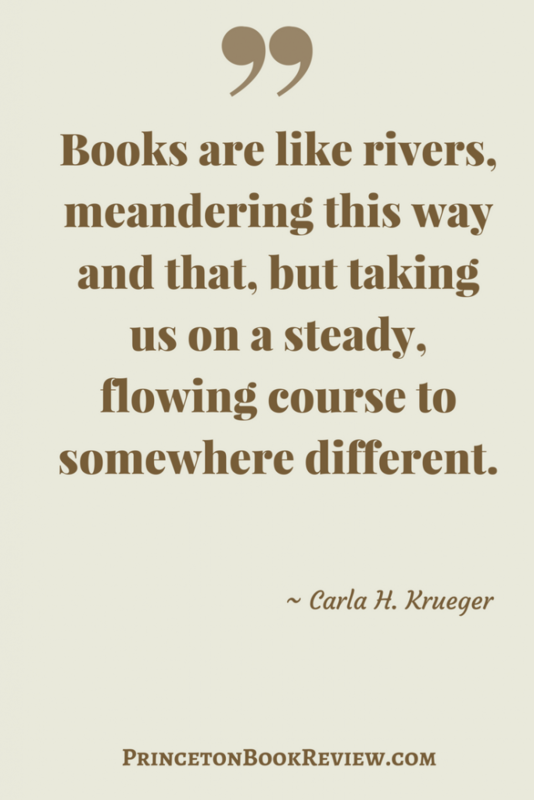 Like flowing water gently changing the landscape – reading changes the mind. Challenge your mind or lose it. 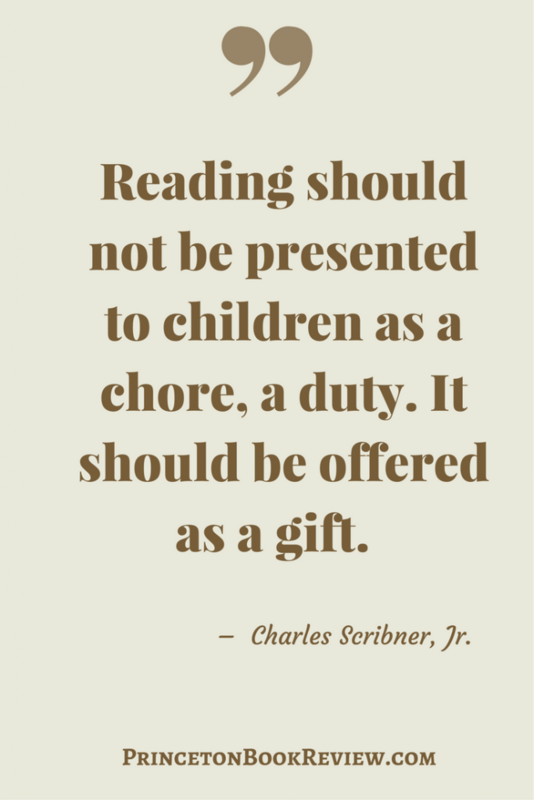 Reading allows us to pass knowledge from generation to generation and from person to person. 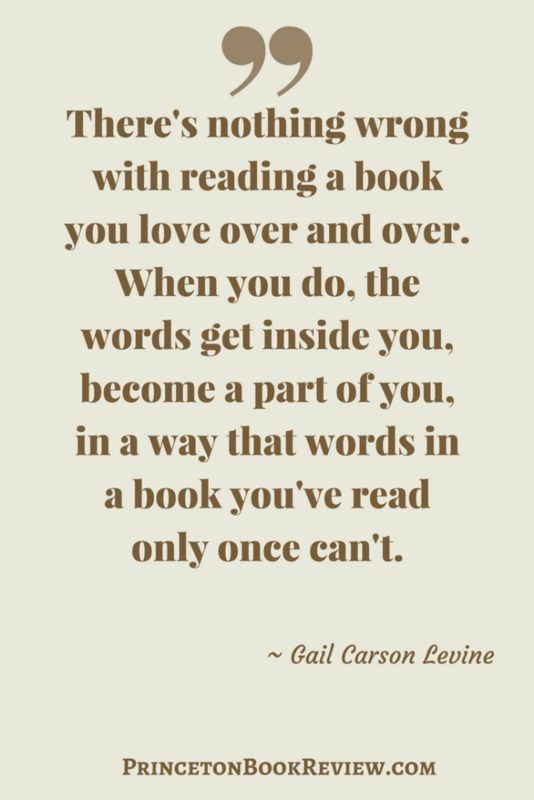 Books are a fabulous way to learn from another’s mistakes. 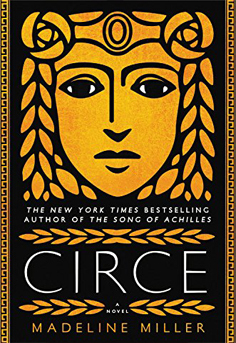 Reading immerses you in another time and place and in different cultures. 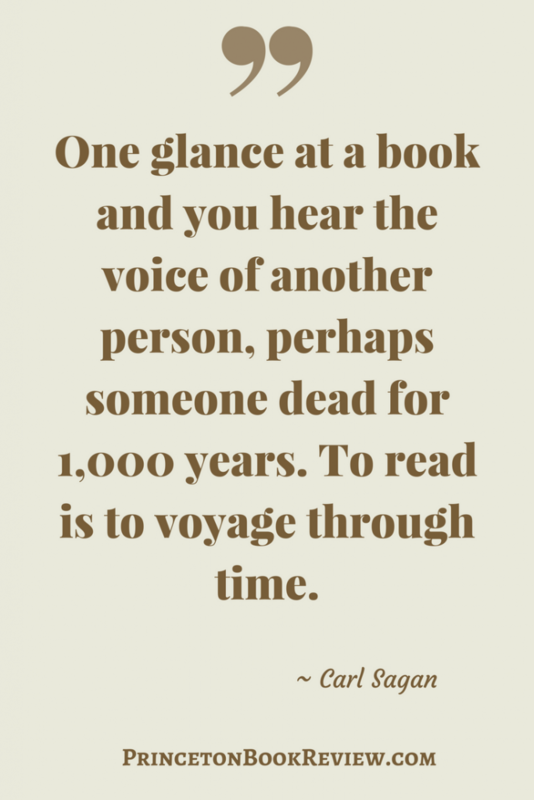 Who has not lost track of time while reading a good book? 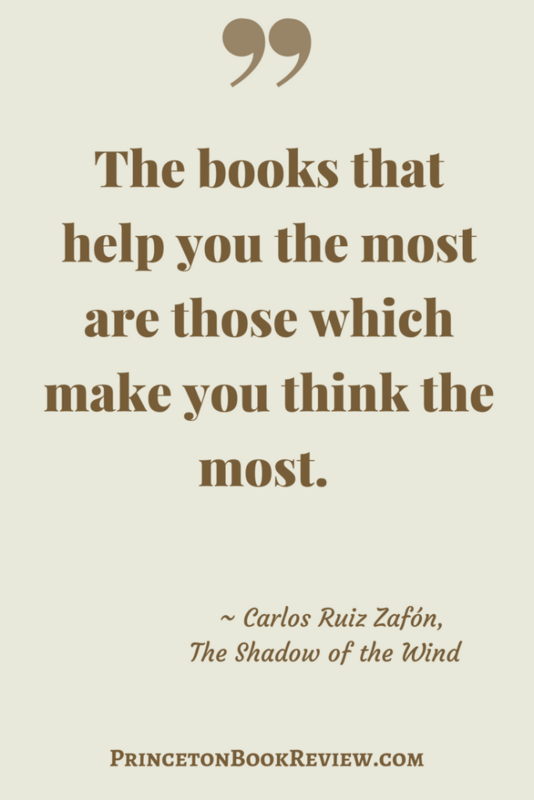 Books help us to know who we are, especially when the message resonates with us. 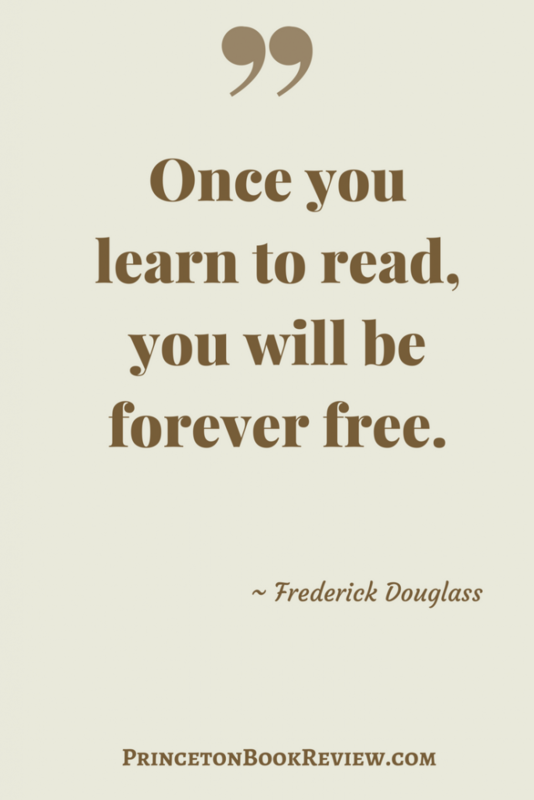 The only way to obtain freedom is through knowledge. There is no turing back once you have seen the light. 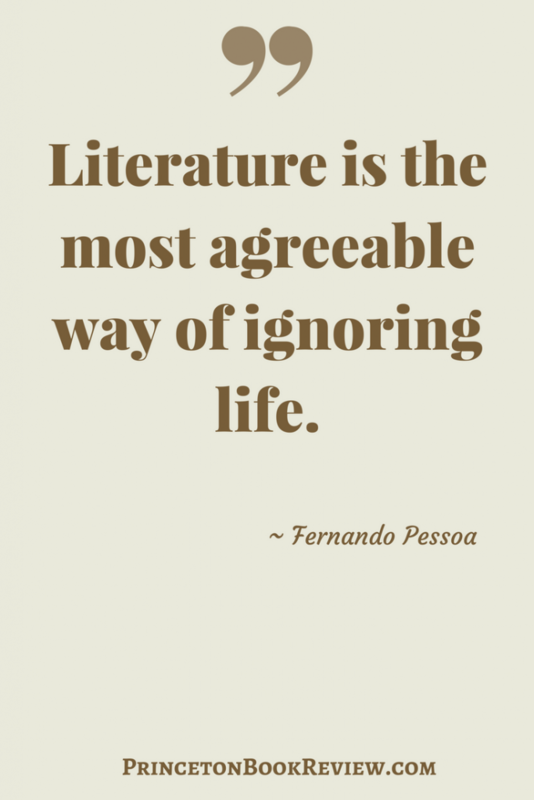 Separator image Posted in Favorite Quotes and tagged with Avid readers, Book Blog, Book Clubs, Quotes, Reading, Word of Mouth.